Click Here to find this book at Amazon.com. Why do the stones grieve? "Not for a soul, I'll tell you that much. The stones don't mourn death, or lost love, or broken dreams, or loneliness or despair. Yet you'll make them wail. For you, the stones will weep." 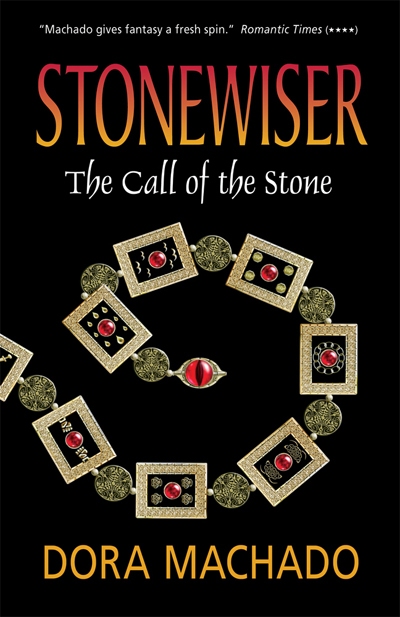 In her most dangerous adventure yet, Sariah, the rogue stonewiser who defied the all- powerful Guild, and Kael, the rebel leader who against all odds loves her, must find a stolen child, the only one capable of setting rule upon chaos, preserving the future of stonewising and defeating the rot ravaging the land. The stakes couldn't be higher. The coveted child they seek is an abomination. He is also their son. In a journey fraught with surprising twists, Sariah and Kael must do more than unravel the mystifying forces vying to control their lives, discover the mysteries of ages past and defeat the unfathomable powers of the mysterious rival deity pledged to destroy the goddess and eradicate stonewising from the land. They must challenge the stones, defy the goddess and confront their cursed fates. Because only by embracing their destinies do they stand a chance to save their child and their world. 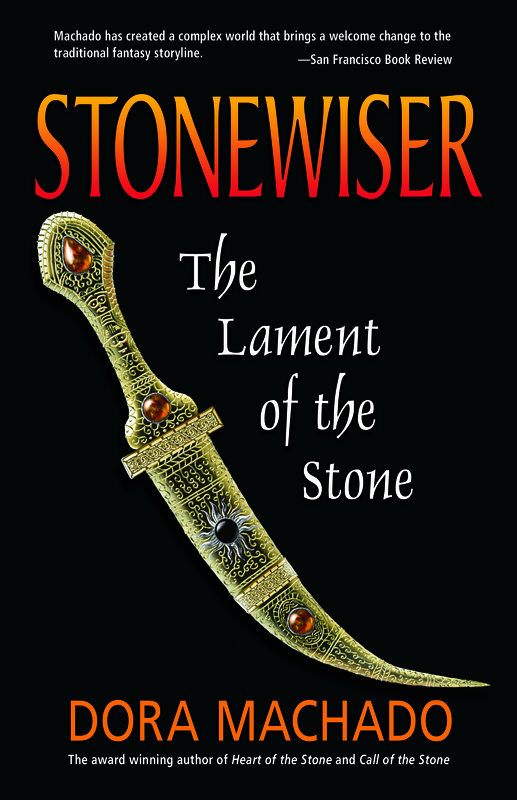 The concluding novel in the award winning Stonewiser series. 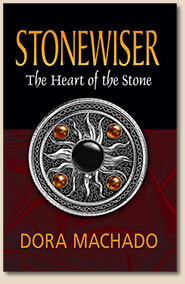 Machado’s Stonewiser trilogy draws to a brilliant conclusion with the same unexpected twists that have become her trademark. Her worldbuilding skills are remarkable, and each character is finely crafted. Readers will enjoy every minute of this roller-coaster ride of emotion and anticipation. Sariah's reward for revealing the stone truth: a death sentence. Banished and on the run, Sariah must find a way to carry out the mystifying legacy the stones have imposed on her. As the war escalates and the rot destroys the land, she must act before the executioners ruin her kin, her enemies slaughter her lover, and the mysterious bracelet she has been forced to wear kills her. ForeWord Book of the Year Finalist and winner of the IPPY Award Gold Medal for SFF! Copyright 2007-08 by Mermaid Press. All Rights Reserved.